Select a file from the My Files page. To the right of the transcript, locate the Details section. The file State is located under the Basic. All information regarding a specific file is listed in the Details section. If translations have been ordered, their statuses can be located below the Details section of the file as shown in the image below. 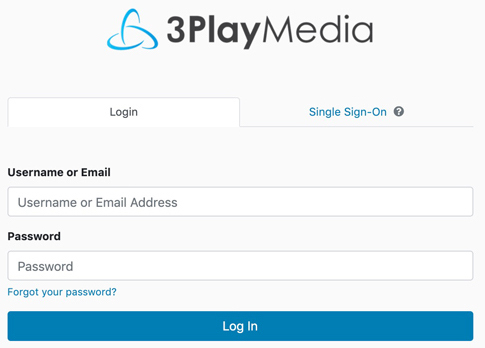 Note: Checking the status of a file can also be done using 3Play Media's API.